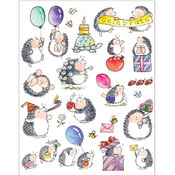 Log in or Register for options to receive email notices when new products from Penny Black arrive. 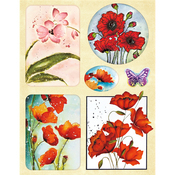 From blossoms and borders, to holiday and vintage stickers, you’ll love Penny Black stickers. 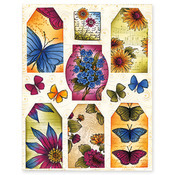 Add a nice touch to your projects and crafts with these!